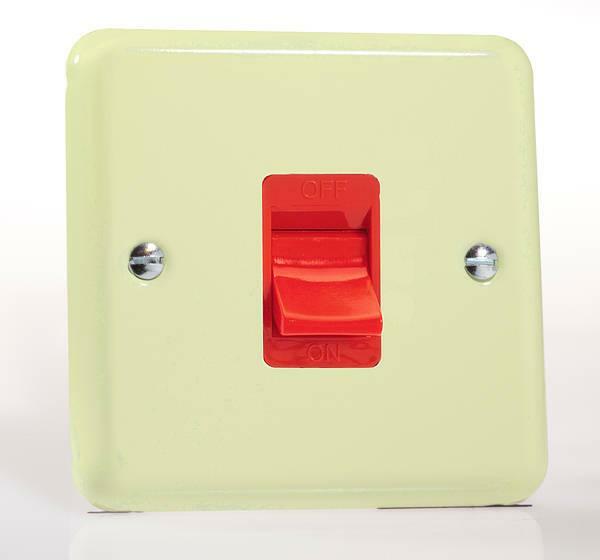 The Varilight Lily Range of Retro Light Switches, Dimmer Switches and Switched Sockets feature a smooth curved-edge and raised-profile face plate are available in four retro pastel colours, White Chocolate, Duck Egg Blue, Rose Pink and Beryl Green. 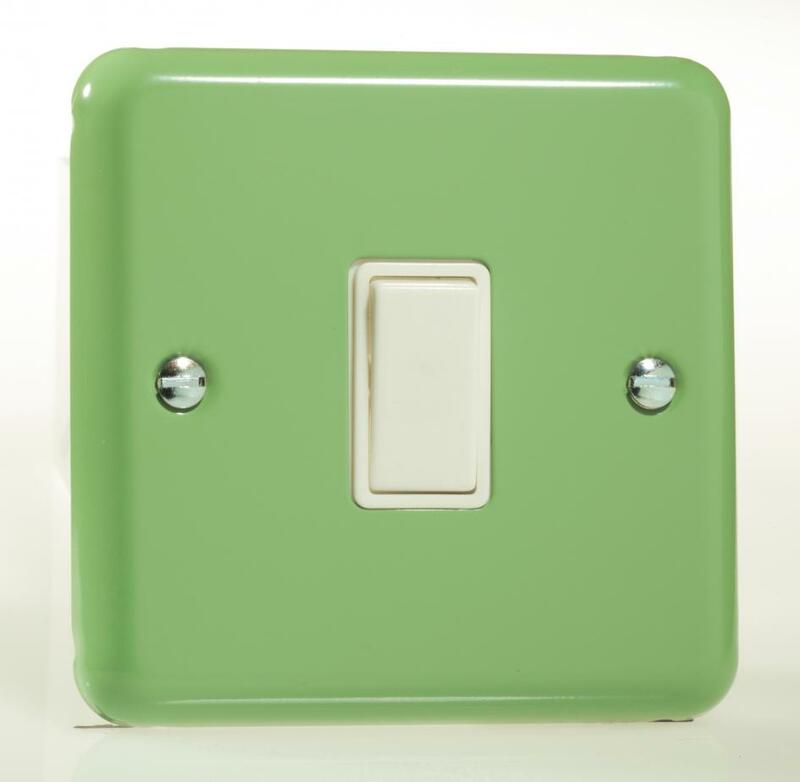 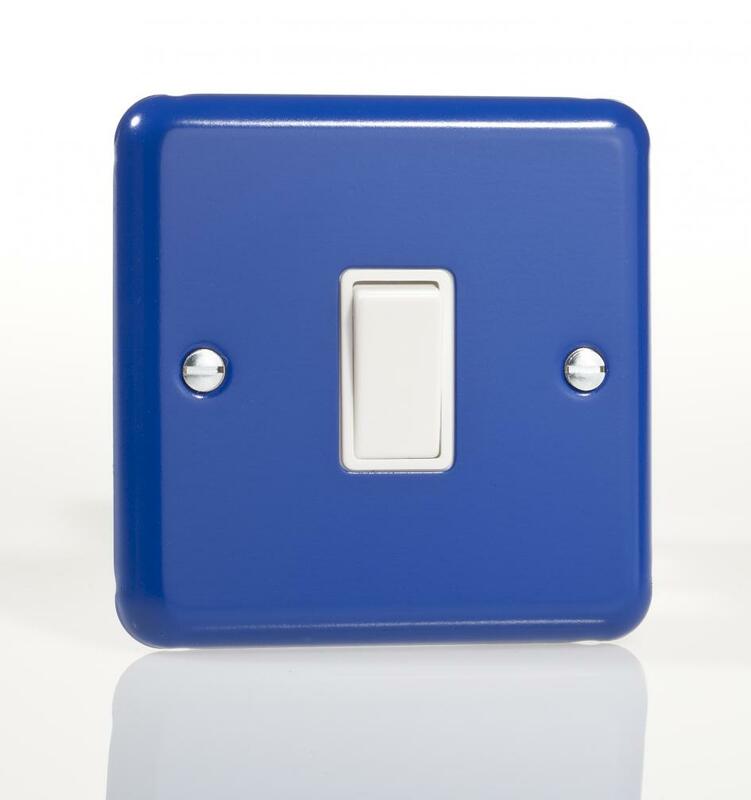 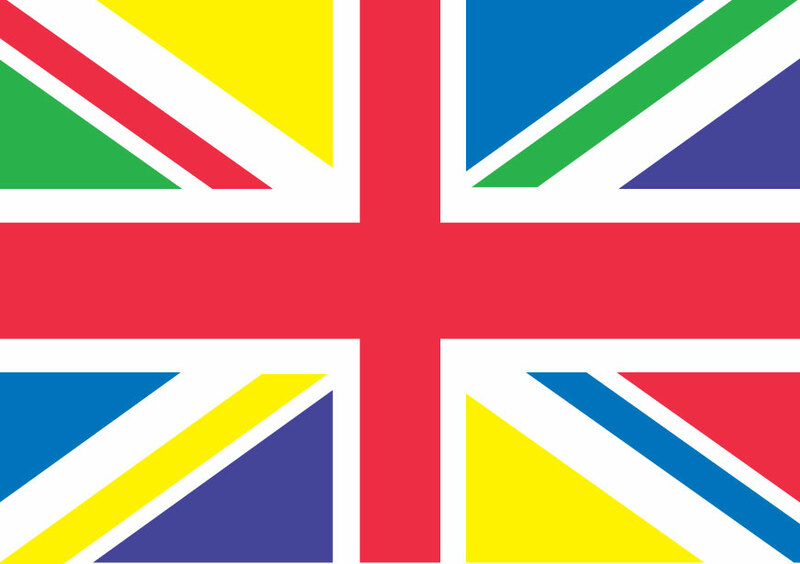 The four fresh colours will certainly brighten up any interior design scheme and we are proud to be able to add them to our range of Decorative Light Switches and Dimmer Switches. 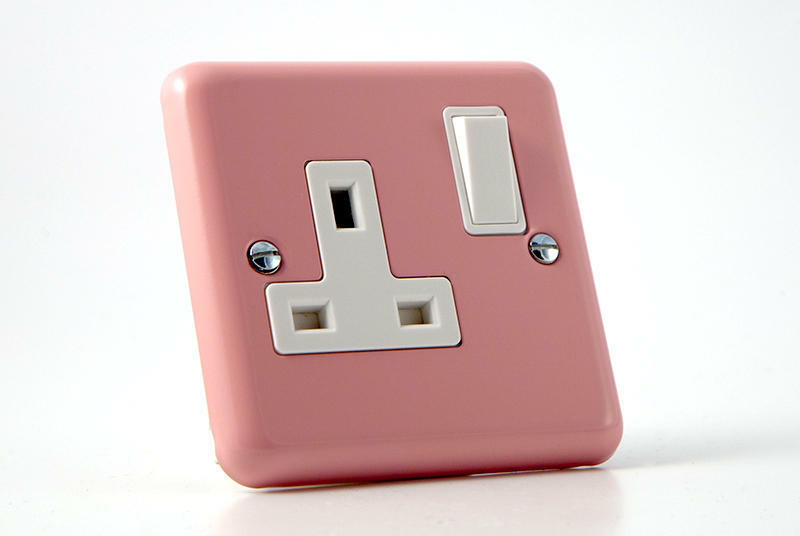 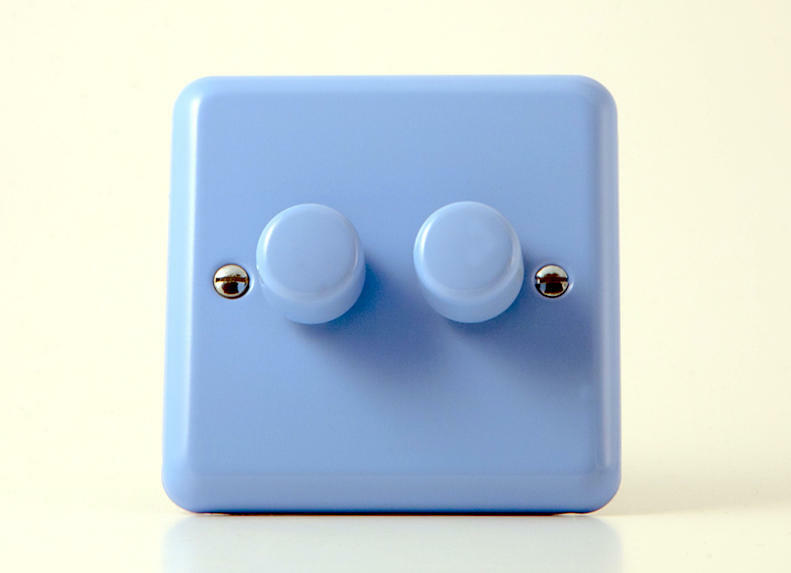 The Rose Pink and Duck Egg Blue Light Switches and Sockets are (in a traditional style) ideal for Children's Bedrooms or Nurseries while the White Chocolate Cream and Beryl Green versions would be a Great choice to coordinate or contrast with kitchens.